Human rights lawyers are raising money to challenge the government’s use of children to gather intelligence. Opponents say the practice is incompatible with the UN Convention on the Rights of the Child, and want it strengthened to ensure that children’s rights are protected. Police and intelligence agencies have been able to use ‘child spies’, known as ‘juvenile covert human intelligence sources’ (CHIS), in cases involving gangs, terrorism or child sexual exploitation since 2000. The government considers that such sources can provide “unique access to information”, particularly with gangs, and say that there is “increasing scope” to use children to assist in preventing and prosecuting serious offences. In a letter to Lord Trefgarne, Security Minister Ben Wallace outlined: “Given that young people are increasingly involved, both as perpetrators and victims, in serious crimes including terrorism, gang violence, county lines drugs offences and child sexual exploitation, there is increasing scope for juvenile CHIS to assist in both preventing and prosecuting such offences. “They may have unique access to information about other young people who are involved in or victims of such offences. For example, it can be difficult to gather intelligence on gangs without penetrating their membership through the use of juvenile CHIS. A House of Lords scrutiny committee raised concerns over government plans to give law enforcement bodies more freedom over the use of children. The changes gave authorities more time to use child spies without needing reauthorisation, and broadened the range of ‘appropriate adults’ required to be present in meetings between those under 16 and their handlers. The government insisted that under-18s are used as intelligence sources only when “very necessary and proportionate” and according to a “very strict legal framework”. However during scrutiny of the changes, peers noted that “these are serious, violent crimes and we have grave concerns about any child being exposed to such an environment”. The committee found the associated Code of Practice to be “very vague on how the welfare obligations towards the children would be fulfilled”. 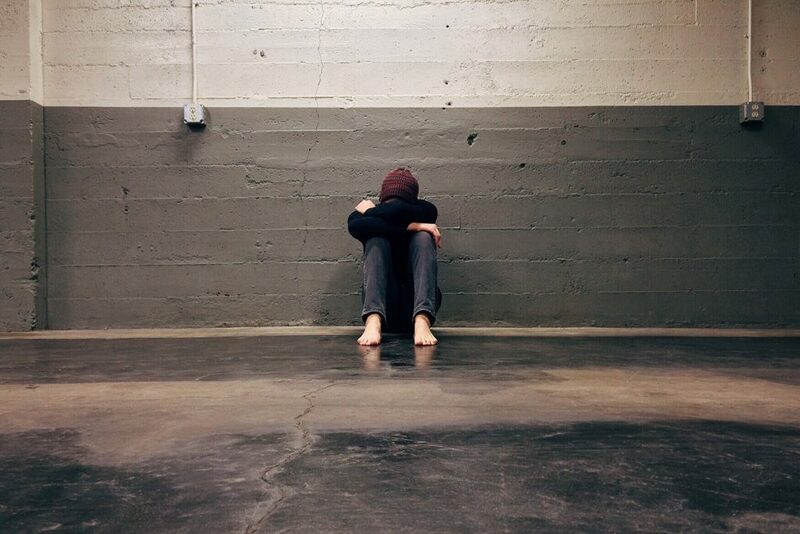 It was particularly concerned that exposing a young person to covert activity associated with serious crime for an extended period of time could increase the risks to their mental and physical welfare. The Best Interests of the Child? The Joint Committee on Human Rights also raised concerns, asking the government to explain how the police and security services’ use of child spies is reconciled with the UK’s obligation under Article 3 of the UN Convention of the Rights of the Child (that the welfare of the child must be the primary consideration). 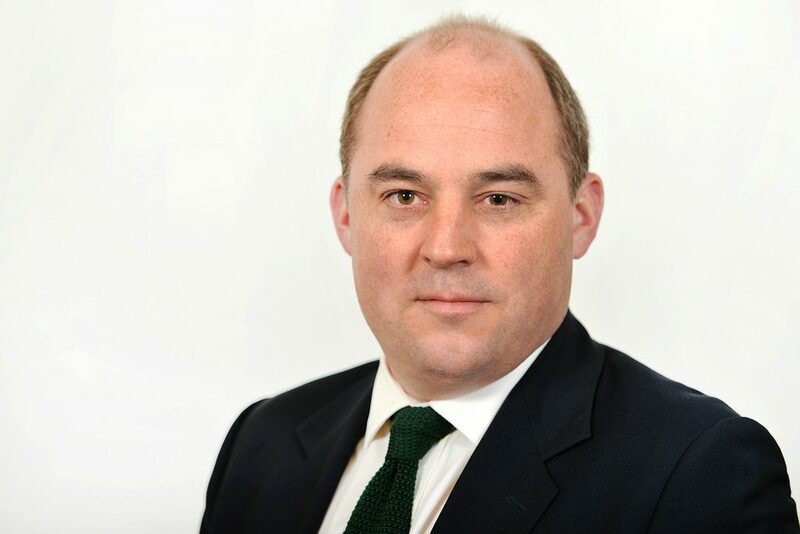 The Minister for Security, Ben Wallace MP told MPs that there has been dramatic changes in crime methodology since the legislation was introduced 18 years ago. He insists that “the welfare of a CHIS is a paramount consideration in any deployment”, and considered that the revised Covert Human Intelligence Sources code of practice (which was approved alongside the legislation, and came into force on 15 August 2018), “makes this clear”.